If your Mediterranean fantasies feature balmy days by sapphire waters in the shade of ancient walled towns, Croatia is the place to turn them into reality. 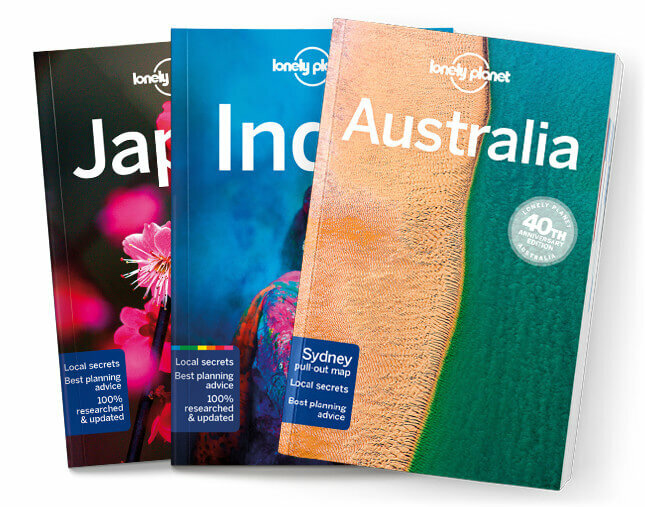 Lonely Planet is your passport to Croa-tia, with amazing travel experiences and the best planning advice. Take the cable car up Mt Srđ for a view over majestic Dubrovnik, traverse the exquisite watery world of Plitvice Lakes National Park, sample the best of regional food in Istria; all with your trusted travel companion. Get to the heart of Croatia and begin your journey now!